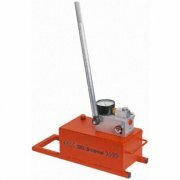 For various applications including hydraulic wedges and Cylinders. Do you require a Hydraulic Wedge or Cylinder? Just click the button below.